Dina is very sweet and submissive at times. She is shy when she first sees a new person but soon warms up. She probably won't do well with cats because she shows too much interest in the fosters cat.She loves to play and would make a great running partner, she would suit a home with a yard where she can run. 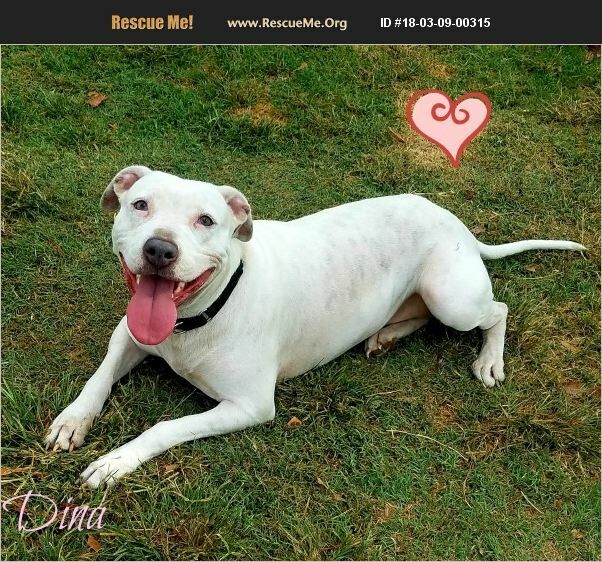 Dina is GREAT WITH KIDS house trained and up to date on her shots.